Often seen sporting plant-inspired outfits, Poison Ivy is, more often than not, draped in some type of flora. The Adult Poison Ivy Crop Top features printed vines, embellished with glittery green details, throughout its construction. Poison Ivy prefers a natural, plant-based look, and the Adult Poison Ivy Glovelets are perfect for bringing a touch of leafy charm to your own arms and hands. This set of satin-like glovelets features plastic vine details throughout. When it comes to dressing up as Poison Ivy, you simply cannot have too many plant-inspired details. The Adult Poison Ivy Leaf Kit is an officially licensed accessory that features a long section of a leafy, artificial vine. Great for getting that vine covered look, the Adult Poison Ivy Leg Warmers ensure your shins are stylishly adorned with fun, flora details. 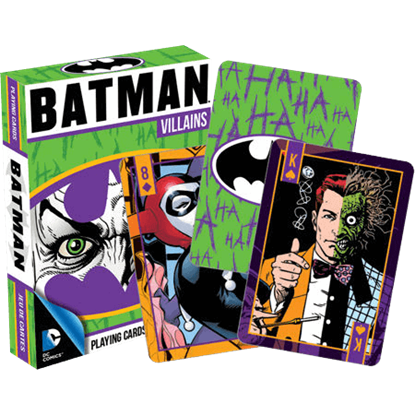 Inspired by DC supervillain Poison Ivy, these licensed accessories are sold in sets of two. Get the natural, vine covered look Poison Ivy is known for when you wear the Adult Poison Ivy Tights. A fantastic alternative to covering yourself with actual vines, these licensed tights are printed with foliage-inspired details. With its lightweight layers of delicate, sparkling fabric in varying shades of green, the Adult Poison Ivy Tutu Skirt is perfect for achieving a whimsical costume look based on the villainous environmentalist from the DC Universe. While that is a chic outfit for our lovely hero, that seductive walk is a little much. Is it just me, or are the plants stirring? 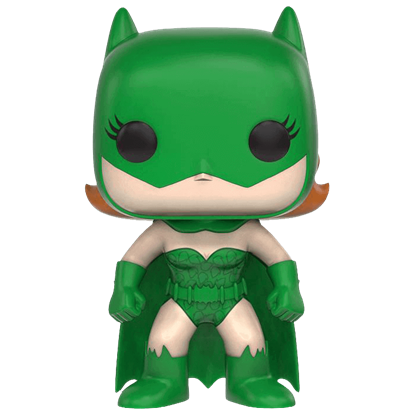 The toxic villain in the Batgirl Impopster Poison Ivy POP Figure ensnares all with a deceitful ruse. For many fans, the 1990s Warner Bros. cartoon served as the first introduction to Dr. Pamela Isley. 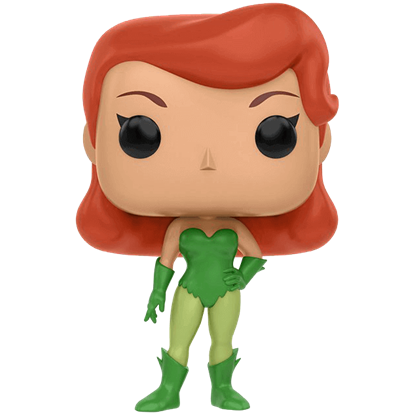 Now the alluring, but highly toxic, eco-terrorist appears in chibi form as the Batman The Animated Series Poison Ivy POP Figure. Despite possessing rose-like beauty, Poison Ivy enjoys being a thorn in the side of Batman and all who oppose her environmental extremism. 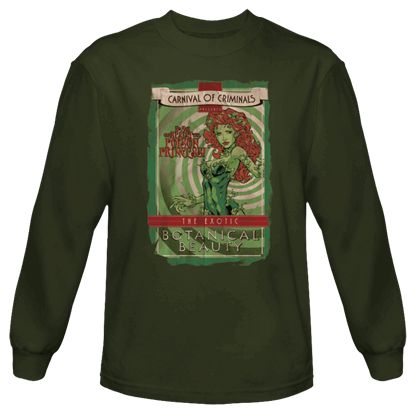 The Carnival of Criminals Poison Ivy Long Sleeved T-Shirt displays an image of this villainess. Devotion to the environment and a fascination for natural toxins drove this Gotham botanist a little too far. Allow her venomous style and alluring qualities to invade the scene with the DC Comics Poison Ivy Deluxe Corset Costume. 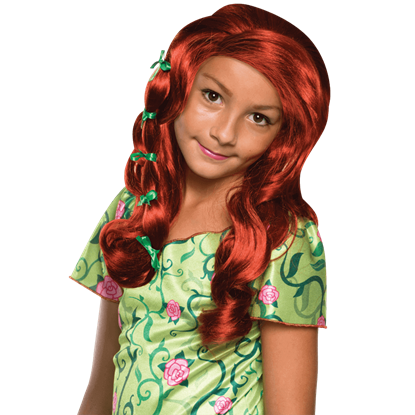 Sweetly styled with small green bows, the DC Superhero Girls Poison Ivy Wig is based on the hairstyle of Poison Ivy as she appears in the animated series, making it the perfect accessory for any young fan of the plant-themed villain.